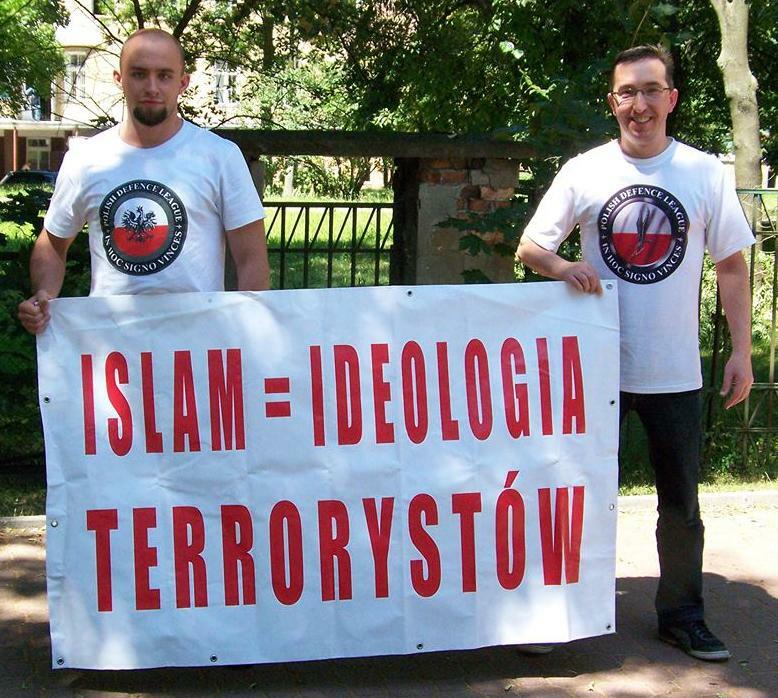 Opposition to Islam is growing in Poland, even though there are few Muslims there. Those that are there are part of a community that has been integrated into Polish society, often for centuries, writes Katarzyna Gorak-Sosnowska in the Journal of Muslims in Europe (No. 5). The puzzle of intolerance toward the few Muslims in Poland has become more pronounced in recent years as negative attitudes toward Muslims typically found on the Internet are now being translated into actual actions against this religion and its adherents. Such action is seen in the growing vandalism of mosques and Islamic cemeteries and the formation of civic patrols aimed at protecting Polish women from Muslim men in discos. Sosnowska notes that there are only about 30,000 to 40,000 Muslims in Poland (out of 38 million citizens) and that most Muslims are either indigenous Tatars, who have peacefully co-existed with Christians for over 600 years, or economic immigrants from Muslim countries who arrived in the country between the 1950s and 1970s and have become fully integrated into society. Sosnowska writes that since 9/11, there has been growing anti-Muslim discourse on the Internet; the acceptance of images of the “global Muslim” propagated in the media, related to reports of terrorism and jihad, may be unrelated to one having actually met a Muslim (only 12 percent of Poles have). She also discounts that Poland may be catching anti-Islam from other European countries that have seen the growth of the far right since the demographics are different: in other parts of Europe, older people harbor more anti-Muslim sentiments, while younger Poles are the most likely to display such attitudes. Also, unlike far-right anti-Islam in the rest of Europe, right wing authoritarian attitudes in Poland don’t predict anti-Muslim views, and it is the Polish left wing that is more anti-Islam (though only by a few percentage points). While Sosnowska adds that recent survey data don’t provide definitive explanations, she cites greater rates of Eastern European intolerance toward minorities in general and the growth of a transplanted discourse on Islam feeding negative stereotypes as making the most sense in explaining the Polish puzzle.